Acquiring leverage for expansion and not independence had always been the purpose of the referendum. The KDP et al had calculated that they needed ownership of Kirkuk’s oil for any prospect of independence, so expansion was the first priority. 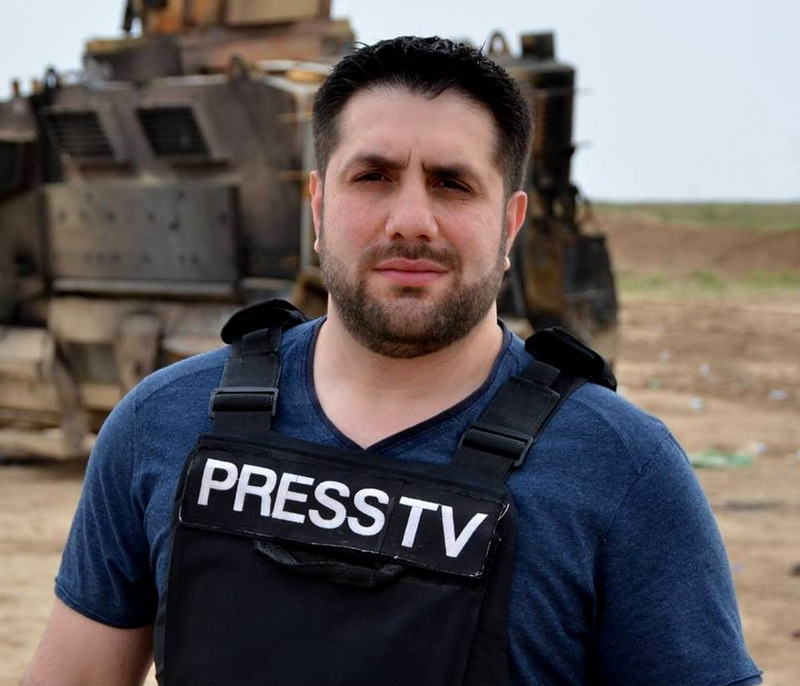 ERBIL, IRAQ — For the past three years, Ali Musawi has been reporting for Press TV on updates, agreements, and clashes involving Daesh (ISIS), Kurdish factions, and the Iraqi armed forces. In an October 17, 2017, interview with Musawi, I was able to obtain on-the-ground insight from a war correspondent living in Erbil into the KRG referendum, the defeat of ISIS, and future of Iraq. 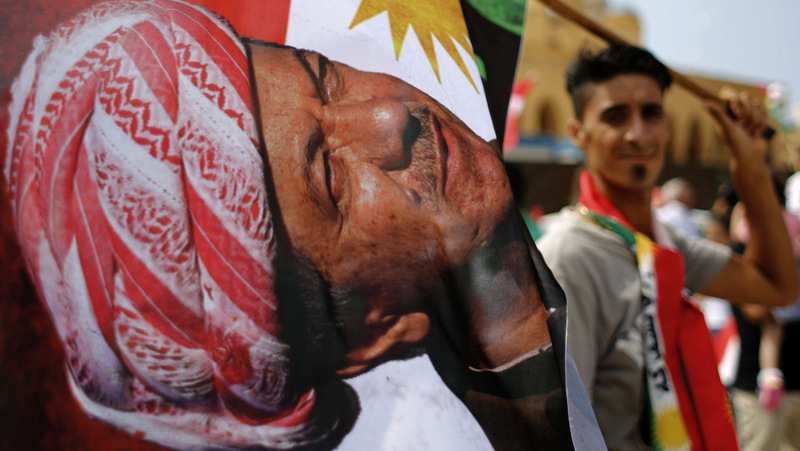 On September 25, despite what seemed to be a near-universal objection, a referendum took place in Northern Iraq, led by the Kurdish Regional Government’s (KRG) self-proclaimed president, Massoud Barzani. Nations worldwide — including; the U.S., U.K., France, UN, Iran, and the Iraqi government — all expressed their objection and dissent and were calling for its suspension. I asked Erbil-based correspondent Ali Musawi about the legitimacy and legality of the Kurdish referendum and what differences has he witnessed pre- and post-referendum. The actual secession vote itself is acceptable under the Iraqi constitution; however, it requires a mandate from the Iraqi parliament in order for the referendum to go through in any region or province in Iraq, including the Kurdistan region. The Kurdistan region is semi-autonomous: they already had a parliament, and their own judiciary system, and there were many other things that were independent before they decided to go through with this referendum. 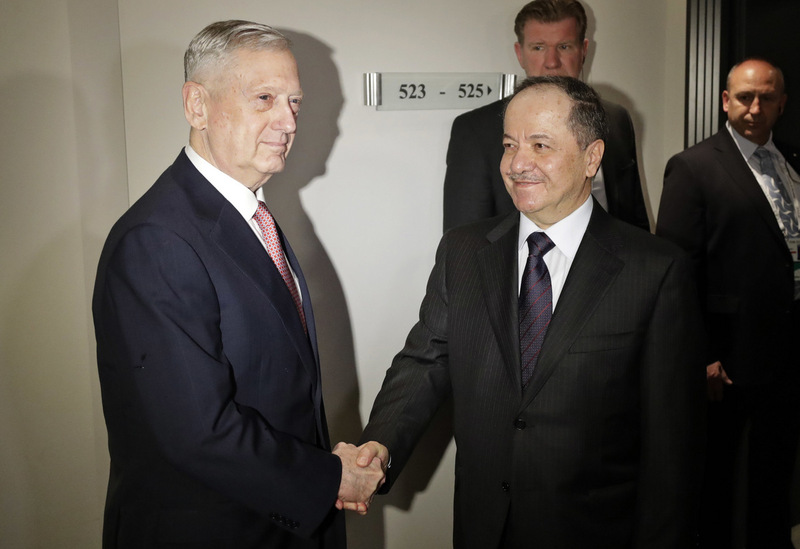 What has been done by the Kurdish side is that they unilaterally went ahead with the referendum, not only in the existing Kurdish region but in areas that they retook from Daesh over the past two years. Now, many of them were disputed territories under the Iraqi constitution, territories that both the Kurdish region and the central region in Baghdad claimed to be part of their territories. Under the Iraqi constitution, it is also territories that have to be under the Iraqi supervision until a resolution is put in place. 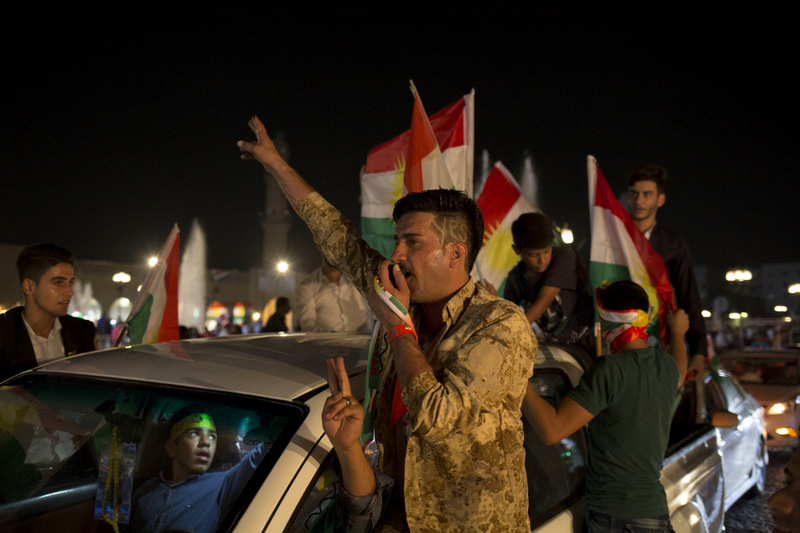 However, in places such as Kirkuk province as well as part of Nineveh province where the city of Mosul is — where the Kurdish Peshmerga carried out out the referendum in those places, that has caused an uproar in Baghdad. The Iraqi Supreme Court rejected holding the referendum in all of Iraq, not just the disputed territories. The Iraqi parliament voted against accepting the results of the Kurdish referendum, which forced the Iraqi prime minister to abide by the law and to bring all Iraqi territory under its control and that is what we have seen over the past few days, especially in Kirkuk and today in Nineveh province. As to what has changed, before the referendum the Iraqi government was not strict with the Kurdistan region: international flights were under their control; borders in northern Iraq, Iran, and Turkey were all under Kurdish control; the telecommunication and banking system as well. Baghdad was allowing them to control these things because the area was semi-autonomous — however, these things were not part of the agreement. After the referendum — due to it being a unilateral decision and because the Iraqi parliament voted in favor of bringing all Iraqi territory under the government’s control — Prime Minister Al-Abadi was forced to suspend international flights from Erbil and Sulaimaniyah International airports, two airports that bring a lot of income to the Kurdish region and are responsible for employing a high number of people. They also forced the banking system to work under the supervision of the Central Iraqi government as well as the telecommunications sector. In the past they have asked the Kurdish region many times to return all disputed territory, requests that were ignored. I’ve said this so many times: acquiring leverage for expansion and not independence had always been the purpose of the referendum. The KDP et al had calculated that they needed ownership of Kirkuk’s oil for any prospect of independence, so expansion was the first priority. I asked Ali to tell us what has taken place the past few days in Erbil, Kirkuk, and the surrounding areas. 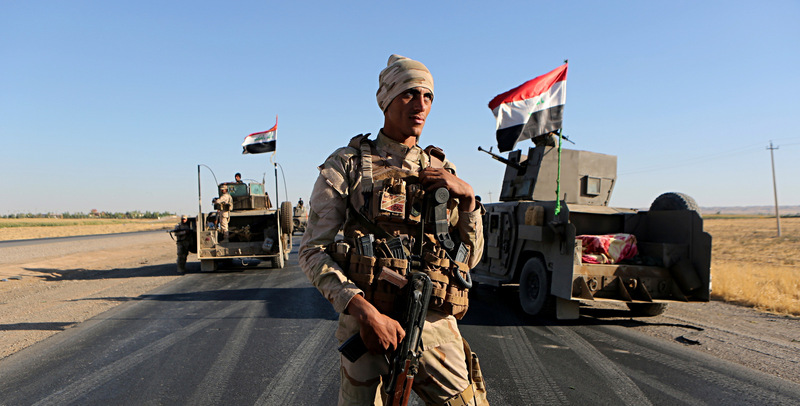 Is the Iraqi government through its army currently fighting with Kurdish factions? The Iraqi army under Prime Minister Al-Abadi was ordered to go north to the disputed area territories such as Kirkuk — the mandate was to reclaim all Iraqi territory and protect the people of those territories. There was nothing in the mandate stating that the Iraqi armed forces should carry out any offensive against any Iraqi ethnic group. It’s against the Iraqi constitution to use Iraqi armed forces to attack Iraqis. That is a point that needs to be made very clear. The media was misreporting that the army attacked Kirkuk. 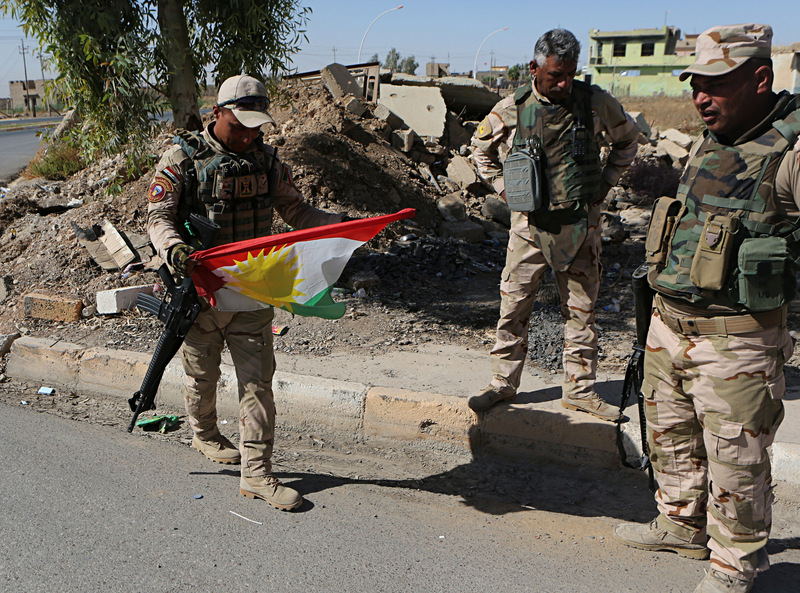 Although there were skirmishes when the Iraqi army first entered the outskirts of Kirkuk, those quickly subsided. Today there were no clashes whatsoever. Yesterday, however, there were some people who thought they could halt the advances of the Iraqi armed forces, seeing them as an enemy combatant — and there were some clashes in Kirkuk airport as well as some military bases, which. Iraq needed to bring under its control. But, other than that, there hasn’t been much fighting. The Peshmerga are not an army. They belong to two different political parties, one being President Massoud Barzani’s party and the other being the late Jalal Talabani’s party. They are already divided. Most of the people in Kirkuk belong to Talabani’s party. They were actually welcoming the Iraqi armed forces — also worth noting, they were against holding the Kurdish referendum. They wanted to uphold the legacy of their former leader, who was the previous president of Iraq not just a party or region of Iraq, and had always been seen as a uniter of the Iraqi people who was open to dialogue and discussion. I asked Ali whether it was true that the Iraqi Kurdistan leadership reached a deal with Baghdad and that they would retreat to the 2003 borders? I asked Ali what he thought about Trump’s statement and whether the U.S. and Israel would be involved in this conflict, since they are arming both sides, or were planning to stay on the sidelines. Ali also mentioned what other commentators have been saying over the past few days: that many political leaders in the region believe that the real reason behind the rush to hold a Kurdish referendum at such a time was primarily an attempt by Barzani to stay in power. 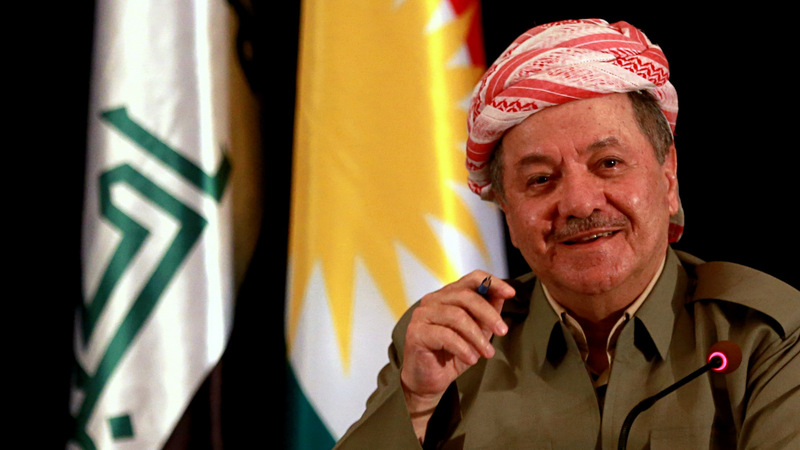 When ISIS threw the Middle East jigsaw puzzle into the air, the Kurdish leader reached for a piece. 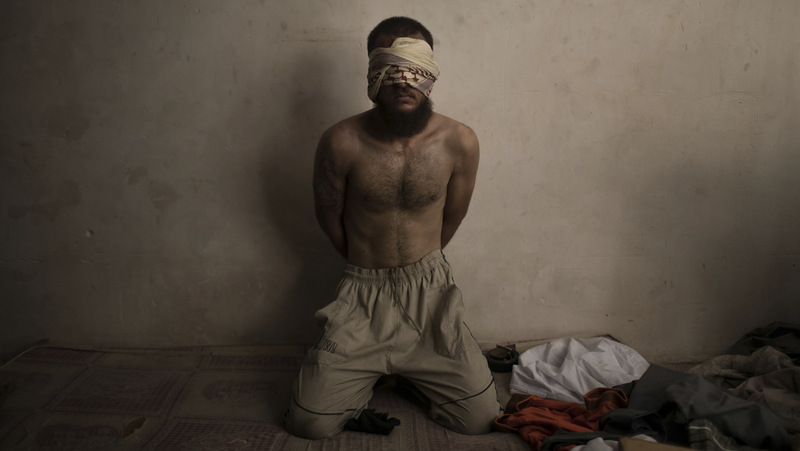 What does it say that the most reliable U.S. ally in its campaign against ISIS is an imaginary country? Kurdistan—Land of the Kurds—exists only in two spheres. One is on maps sold in bazaars wherever the Kurdish language is spoken. The other is on yellow-red-and-green flags Kurds sometimes wave in the countries where they actually reside (according to maps sold everywhere else in the world). I asked Ali whether he thinks Barzani has sold out the dream of an independent Kurdistan by siding with the U.S. and Israel? With Time magazine, three years prior, having referred to Barzani — one of the runners-up for the publication’s 2014 Person of the Year title — as both an opportunist and a powerful president, did Barzani have the best interests of Kurds at heart today? Also, given that he is four years past the expiration of his term, will there be another election or will he remain the self-proclaimed president of the KRG? Even with billions of dollars in funding and aid, weapons, mentoring, Western hand-holding and protection, a near enough limitless output of propaganda, media access, long-term concentrated lobbying efforts, and backing from every section of Western society, the KRG has proven to be fundamentally inept at good governance. Daesh’s presence in Iraq was hyped up in the media, which gave it life and allowed it to grow. The Popular Mobilization Forces (PMF), also known as the Popular Mobilization Units (PMU) is an Iraqi state-sponsored umbrella organization composed of some 40 militias. It’s comprised of Shi’a, Sunni, Christians, and Yezidi Iraqi fighters and was created in 2014 to fight against Daesh. Many mainstream media outlets refer to the PMU as an Iranian Shi’a armed militia, Ali clears up these misconceptions in his answer. Although it seems that the worst is behind us, the upcoming week might reveal some interesting developments. What was anticipated to be a bloody battle for control over disputed areas quickly turned into a fairly peaceful surrender and withdrawal by the Kurdish Peshmerga. Despite many media outlets beating the war drums, bloodshed in Kirkuk was for the most part avoided. To be sure, some anger among separatists and infighting between Kurdish factions did ensue — but nothing beyond what was expected under the circumstances. So many people have demonstrated against actions targeting the Kurdish people, but why is there so much silence in the face of an illegitimate and divisive president [referring to Masoud Barzani] with countless deaths on his head”? Assyrians, and many other people in territories the KRG have expanded into, are literally praying for the sight of Baghdad-aligned armour rolling through their neighbourhoods and tearing down newly installed portraits of Barzani. That is the reality of how bad the KRG is perceived, but you wouldn’t know it because of all of the media noise and heckling. The federal government of Iraq seeks continued support and cooperation from our international partners. For now, we urge regional powers and other outsiders not to interfere in our affairs. Iraq must be able to demonstrate its coming of age by using democratic structures to solve internal disputes. In the medium term, the international community can transition their support from security-based to economic-based. Initiatives that build trusted, efficient and democratic forms of local governance across Iraq, including the Kurdish region, are crucial. The fair distribution of resources must form the bedrock of our approach.